Grambling State University President Rick Gallot has congratulated GSU alumna and U.S. Attorney Stephanie Finley on her recently announced retirement after 25 years. “U.S. Attorney Finley has been an exemplary judicial leader and an impeccable Grambling State University example, and I congratulate her on her retirement and I wish her good luck with her future endeavors,” said Gallot, who has known Finley for more than three decades. 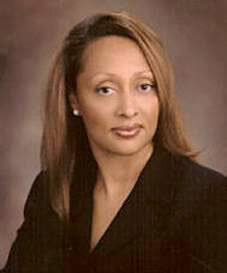 In 2010, President Barack Obama appointed Finley as U.S. Attorney for the western districts of Louisiana. The district covers 42 of the 64 Louisiana parishes. Prior to that appointment, she was an assistant U.S. attorney, deputy criminal chief and senior litigation counsel for the U.S. attorney’s office in Lafayette office.